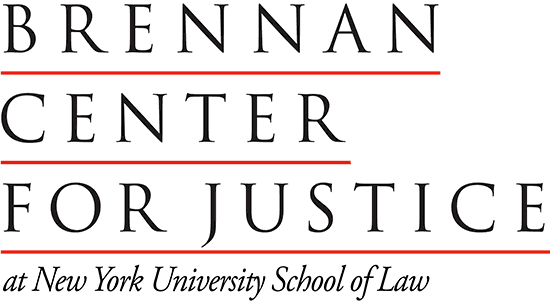 A non-partisan law and policy institute based out of NYU, the Brennan Center for Justice works to reform, revitalize and defend the US system of democracy and justice. With a specific focus on voting rights, campaign finance reform and ending mass incarceration, the Center has a multi-pronged approach to fostering democratic participation. Part think tank and part advocacy group, the Brennan Center offers rigorous research in order to hold institutions accountable and provides innovative policy solutions in order to promote their objectives. These include their signature policy initiative, automatic voter registration, which is in place in Washington DC and 10 states, as well as the Reverse Mass Incarceration Act which seeks to reward states that reduce prison populations without an increase in crime. In addition, the Brennan Center has proposed a small donor public finance system to elevate the importance of the regular citizen in contributing to political campaigns. These approaches have been met with varying levels of opposition, but the Brennan Center for Justice has certainly been successful in holding institutions and local government accountable in attempt to influence and distort the rule of law as it relates to democracy and justice. In the context of the Trump administration, their work on liberty and national security and voting rights has particularly come under scrutiny.